Map of Bramble Lea Farm and surrounding region. 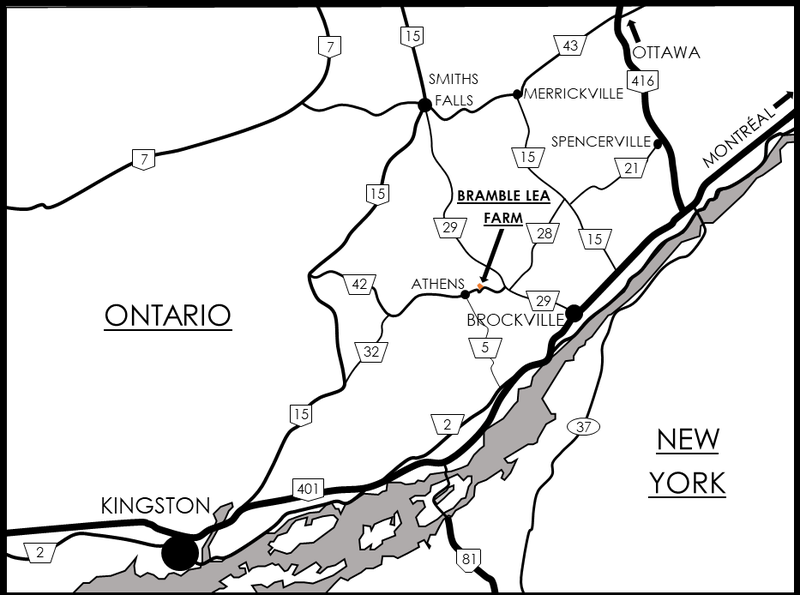 Map of Bramble Lea Farm outside Athens. Map of Beechwood Market with Ottawa-Hull. Detailed map of Beechwood Market in Vanier. Melissa on our International Harvester 474.